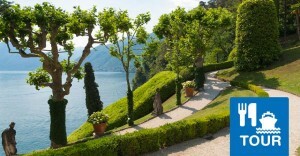 Walking in Varenna, from the romantic lake promenade to the narrow street of its ancient center. Walking in Varenna Lake Como from the romantic lake promenade to the narrow street of its ancient center to the ancient Roman square. If you come to visit Varenna, we are sure you’ll fall in love with it. A small fishers’ village with its romantic lake promenade and the narrow streets with stone staircases in its center, which welcomes in you with its ancient Roman forum where the church of San Giorgio, church of San Giovanni Battista and the museum Scanagatta are placed. Don’t miss to visit the extraordinary botanic gardens of Villa Monastero. 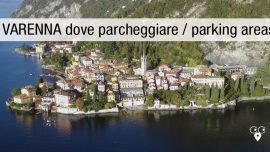 Come and enjoy Varenna!